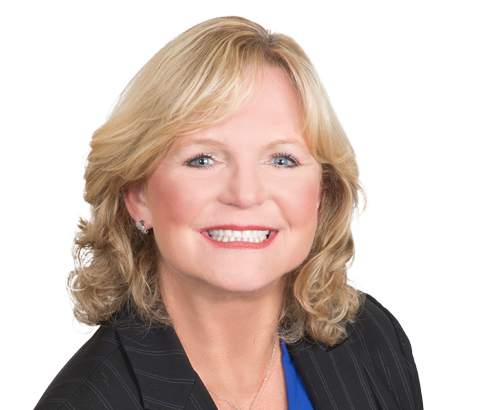 Suzanne Utke has an extensive and diverse legal and medical background, focusing her practice on medical malpractice defense of physicians, medical practice groups and nurses, as well as corporate defense of hospitals, physicians' groups and nursing homes. She represents clients and litigates claims in all areas of adult and pediatric medicine. Her practice also focuses on claims involving medical devices and products liability as well as investigational research studies and Institutional Review Board liability. Suzanne has successfully represented clients in all phases of litigation through trial in counties in central and eastern Pennsylvania and throughout the state of New Jersey, and has prevailed in defense verdicts appealed to Pennsylvania and New Jersey Supreme Courts. Suzanne also represents healthcare professionals for peer and credentialing reviews, as well as State Board Investigations. Suzanne has negotiated and prepared incorporation agreements for new physician practice groups, negotiated the terms of incorporation with the principles, and also represented physician practice groups who were in negotiations with Healthcare Systems to ensure equitable terms. She has acted as regional counsel for a major commercial trucking company and local counsel for several other commercial carriers. She is regularly consulted for major incidents by several carriers, especially those involving catastrophic injuries to potential defendants due to her extensive background in medicine. She has litigated matters in commercial trucking and transportation accidents throughout 14 states in both State and Federal Courts. She has also negotiated settlements on cargo loss claims in over 40 catastrophic events in 10 states. Before her career in law, Suzanne was a Registered Nurse working in clinical settings for major teaching hospitals, specifically in Philadelphia in the Intensive Care Units for surgical, trauma, organ transplant, infectious disease and pediatric and neonatal specialties. She has also been a Nursing Administrator in ICUs, ERs and Obstetric Departments. Suzanne maintains current nursing licenses in Pennsylvania and Delaware, and remains active in community service projects sponsored by health care institutions.